This is an important part of the year for talent to make sure they close the year off organized and ready for the new-year ahead. As a business owner, you don’t have to have your year-end follow a typical calendar year. You can have your business year-end from Aug-July or whatever months you prefer, but most of us follow the typical calendar year from Jan – Dec. Either way, the same suggestions apply. There are many things to consider at year-end. For those of you just learning and not making money yet, you should have a ton of organizing to do. If you’ve taken some classes or training, you should have notes and audio files that you can organize and refresh yourself with. In the beginning of my training I was very eager and had a ton notes, books and various files that I had scattered everywhere. 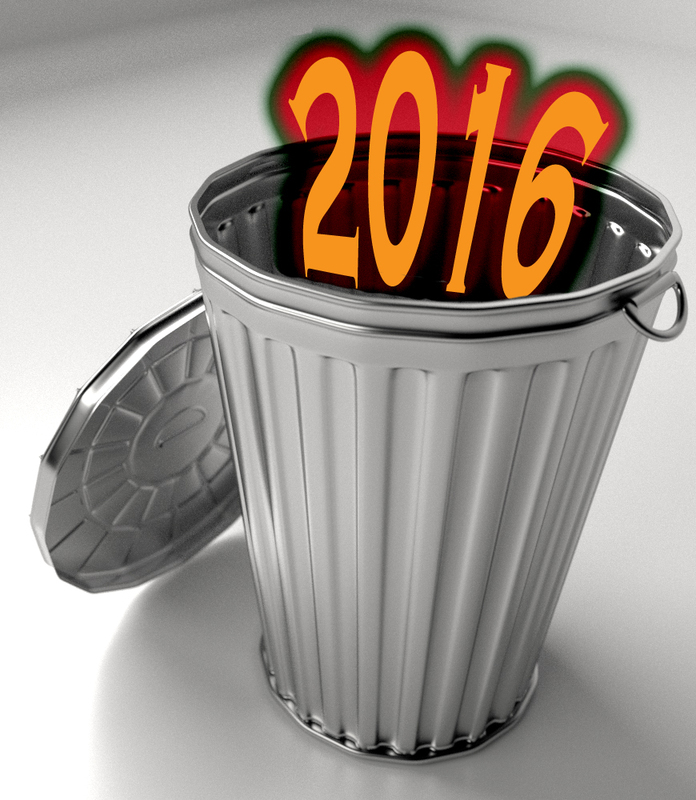 If you stay on top of it each year, you can go back through these files. Most of us make these notes and files and never go back to them, yet there is a reason we took those notes and saved these files to begin with. So this is the time to go through them all. Throw away ones that just aren’t relevant and highlight and organize the ones that are. This is also the time to organize your contacts and choices for the year. For example if you met certain people in the year, whether actors, producers, directors, engineers, coaches etc., it’s time to make sure you put them in your contacts with specific notes. Using a mail out program with contact capability would be smart, but there is nothing better than having an actual daily planner/contact book in writing, so that this can go with you wherever you go and you won’t ever risk losing it to the technology monsters that eat our digital files from time to time. Note the person’s name, where you met, why they are important to you, what they do, anything memorable about them, for example do they have kids? They loved a project you did, they want to get a demo sample from you, they are connected to something or someone. Anything and everything you can think of is a great way for you to stay in touch with them and remember things that can benefit you in conversations. People love it when they think you’ve gone out of your way to remember their spouses name or that their child plays in hockey etc. These are all effective marketing techniques, but more importantly they are great lessons on good human behavior. Care about those that you are connected with. The other thing to consider this time of year is to make sure all your receipts and invoices are complete and ready for tax season. Throughout the year both my receipts and my invoices are put into categories. Receipts go into the following categories (in a file folder that I rotate out each Jan); Food, Gas/Vehicle Expenses, Hotel/Accommodations, Marketing/Advertising, Equipment Expenses, Wardrobe (I’m on-camera still), health, business expenses (website subscriptions, paper, software etc. ), workshop expenses (for me as a coach), house/office expenses etc. I also use a hardware/software program called Neat Receipts. This allows me to scan in my receipts and it automatically separates taxes, company names, and allows me to put it into certain categories, then gives me final totals before and after taxes. If you stay up to your receipts (which I don’t do very well) then it makes it really easy at the end of the year. But if you’re like me, this is something I end up doing at the end of the year and takes me a couple days to get them all done at once (if the kids get grounded this is a great time for them to help out by scanning receipts LOL). For invoices I recommend keeping up to these each month (this is why I had to hire an assistant as I wasn’t staying on top of it and clients were having a hard time keeping their books straight if I wasn’t). I would create folders for each month and subfolders for each client. Ideally you also want to input all this information into an excel template. You want to be able to have categories that show paid, unpaid, client info, taxes, date issued, date paid etc. Then if you know how to work with excel the totals will be done for you, making it much less work for yourself. The other thing to consider at the end of the year is to prepare for your year ahead. This is NOT the time to market. Most companies are busy with holiday craziness, so things get lost in the shuffle. I recommend organizing your contacts for the year. Who hasn’t been in touch for a while? Who hasn’t responded to previous pitches? Who do you need to pitch next year? Take time to say “Happy Holidays” to your team, previous and potential clients, agents, producers, casting, etc. Take this time to only wish them well over the holidays (but do it with creativity) and then hit them up again in Jan after the hustle and bustle is over. Look at your year in review and see where you ended up. Check your goal sheet and mark off those things that you accomplished and create a new one for the next year adding anything you didn’t get to. It’s time to put the year away and plan for the next year of success ahead. Stay organized and on top of things and this will help you to run an efficient business.